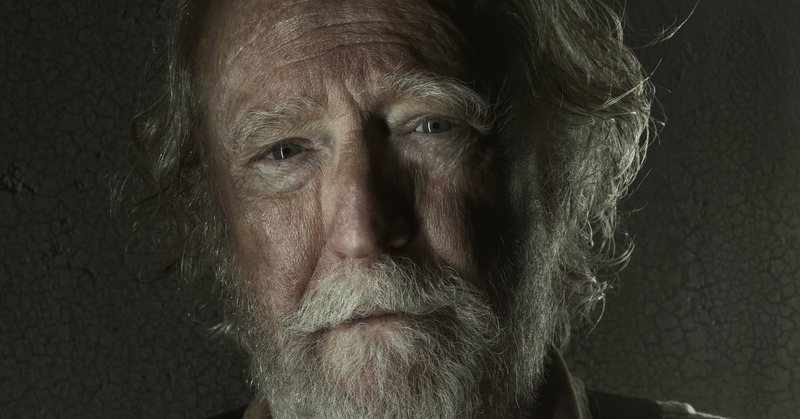 This is one of those absolutely heart breaking stories we share with you, readers, about the passing of The Walking Dead favorite Scott Wilson. Wilson played Hershel Greene, farmer, survivor, and father on the AMC series for 2/5 seasons. It turns out also, as announced by AMC during their New York Comic-Con (NYCC) panel on Saturday night, that Wilson’s Hershel (as well as Sonique Martin Greene‘s Sasha) would be returning to the series in the coming season. Members of the cast have been largely silent on the passing of Wilson, no doubt in shock. Scott Wilson was 76 years old, and no further details about his passing have been released at this time. Our deepest sympathies to his friends, family, and fans. The Walking Dead is scheduled to return for a ninth season on October 7th 2018, and Fear the Walking Dead will return in 2019 for a fifth season.